Substance or alcohol abuse are major obstacles to receiving disability benefits. It is not uncommon for someone in chronic pain to attempt to self-medicate with illegal or prescription drugs. Substance or alcohol abuse are major obstacles to receiving disability benefits. 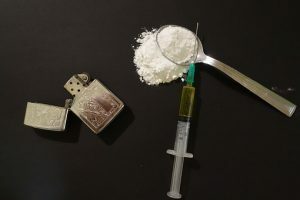 If a person that is applying for Social Security Disability has a history of substance abuse, the Social Security Administration will carefully review that fact to determine if the substance abuse will prevent the person from receiving Disability Insurance Benefits. 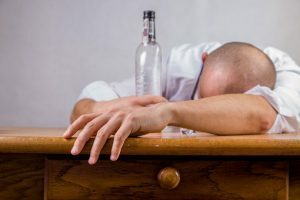 If the claimant’s disabling condition is caused by or made worse by, the use of alcohol or drugs then the claimant will probably be found ineligible to receive disability benefits. The examiner or judge (depending on the level the claim is at) will have to question whether or not the substance abuse affects the disability. There are no clear guidelines; it is a judgment call in every case. If a person would not be disabled if he stopped using drugs or abusing alcohol then the Social Security Administration will deny the disability claim. 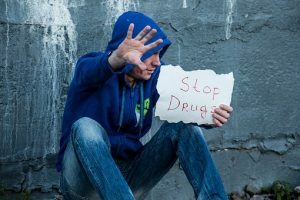 If the disability is not related to the substance abuse problems, then the claimant still has a chance at being awarded benefits. Regardless if the alcohol or substance abuse is related to the disability, it is a very large red flag for the Social Security Administration in its disability determination process. Talk to a disability attorney if you have any questions about how alcoholism or substance abuse can affect your disability claim.